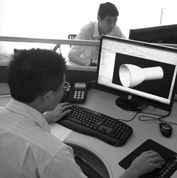 Our engineering team is committed to making our customers' concepts a reality. 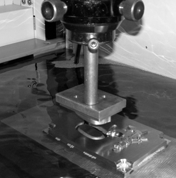 Our experience in electro-mechanical manufacturing allows us to delivery high quality, high performance products. 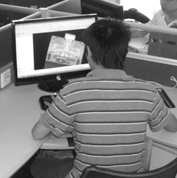 We offer assistance in design, material selection, product specifications and testing, resulting in a shorter product development cycle, thus getting a product to market faster. product from tooling through production.